BRPA’s Fall Meeting was held in beautiful Little Switzerland, a sweet destination of shops and scenic beauty, located right on the Parkway. Our meeting was hosted by BRPA member Switzerland Inn. Switzerland Inn has a restaurant onsite, with unique offerings for everyone in our party and generous portions. The Inn kindly gifted attendees each a bottle of their signature wine, and thoroughly pampered us with their luxurious accommodations. 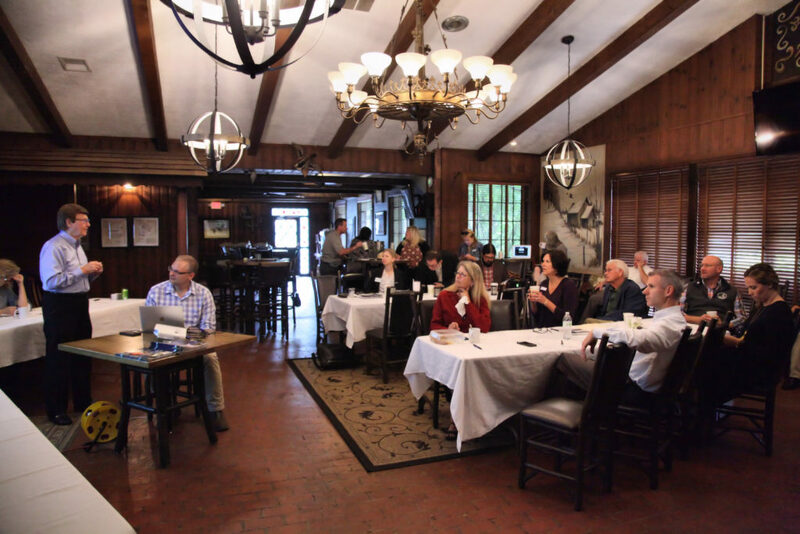 PARI presented at the meeting at Switzerland Inn. Photo by Alex Armstrong. The setting was tranquil, relaxed, and a great backdrop for conversation. 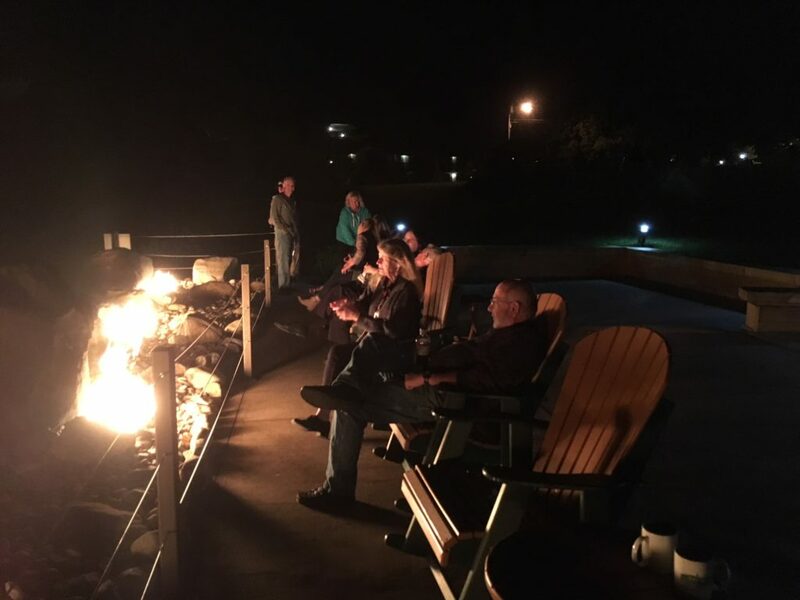 BRPA Members enjoying Switzerland Inn’s outdoor fire pit, with a view. Photo by Brooke Losey, BRPA. Our group outing was a complimentary visit to Emerald Village. 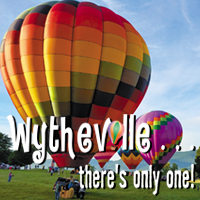 Emerald Village is a historic gem mine offering tours of the grounds and panning for gems. 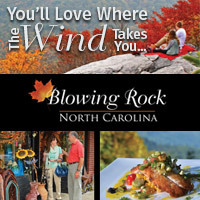 It’s home to the NC Mining Museum, full of artifacts and area gems and minerals. The knowledgable owner spoke to us about area geology, the history of the mine and the impact of mining on the area’s economy over the years. Hearing about the history of the mine at Emerald Village. Photo by Alex Armstrong. We were fascinated at the gems, minerals, and historic mining equipment in the museum and on the grounds. BRPA Members at the old mining caves at Emerald Village. Photo by Brooke Losey, BRPA. We toured the old mining caves and learned about life for miners in the area. 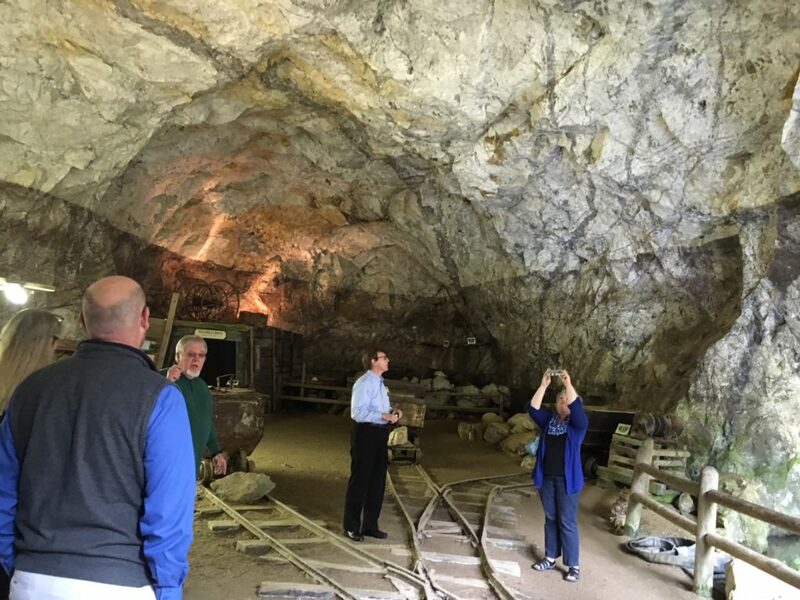 BRPA Members touring the mining caves at Emerald Village. Photo by Brooke Losey, BRPA. 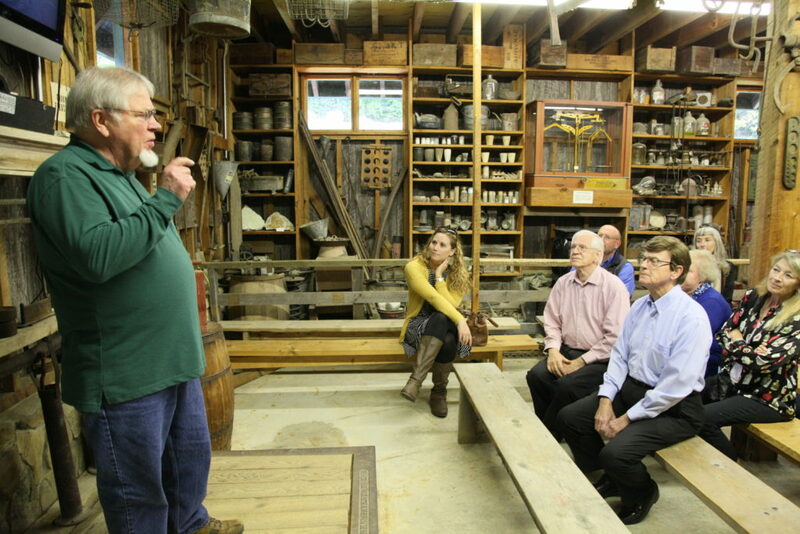 Members in attendance agreed it was an intriguing glimpse of geology and past mountain life. Switzerland Inn’s food and accommodations left nothing to be desired. Pisgah Astronomical Institute (PARI) gave an overview of the history of their decommissioned NASA site, and how they use the technology today as an educational destination for students and visitors. 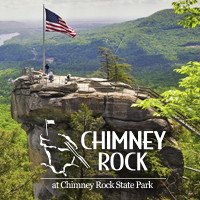 We also heard from Parkway Partner organizations, the NPS – Blue Ridge Parkway on the process of selecting a new permanent Parkway Superintendent, and completed all our BRPA Board and organization business. Many thanks to our gracious hosts at Switzerland Inn and Emerald Village. We invite members and anyone interested in becoming a BRPA member to join us at our next meeting. 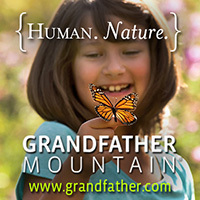 The Blue Ridge Parkway Association holds meetings throughout the year. 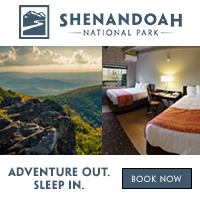 Meetings are hosted by member communities and businesses, and the meeting location alternates between Virginia, North Carolina or Tennessee so members across these regions all have the opportunity to attend when convenient. BRPA meetings are open to members, tourism and local government leaders, and stakeholders in the community. The meetings are a fun way to network with other business leaders, get valuable marketing information, stay informed on Parkway and regional matters, and keep up to date with BRPA membership benefits. BRPA meetings span two days, with members receiving free and discounted entry into area attractions and lodging. 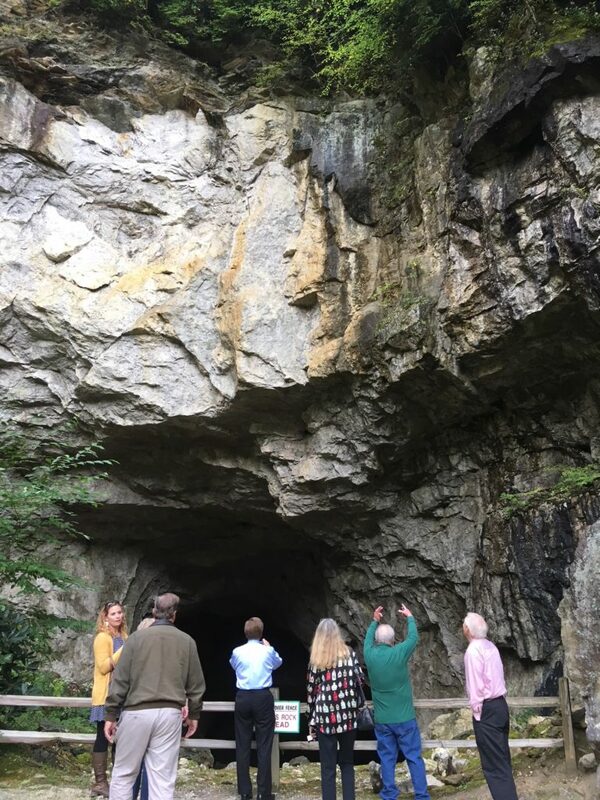 We typically attend a group outing the afternoon of the day prior to the Board & Member meeting, sometimes a hike or visit to an NPS site, and then have drinks and dinner together. 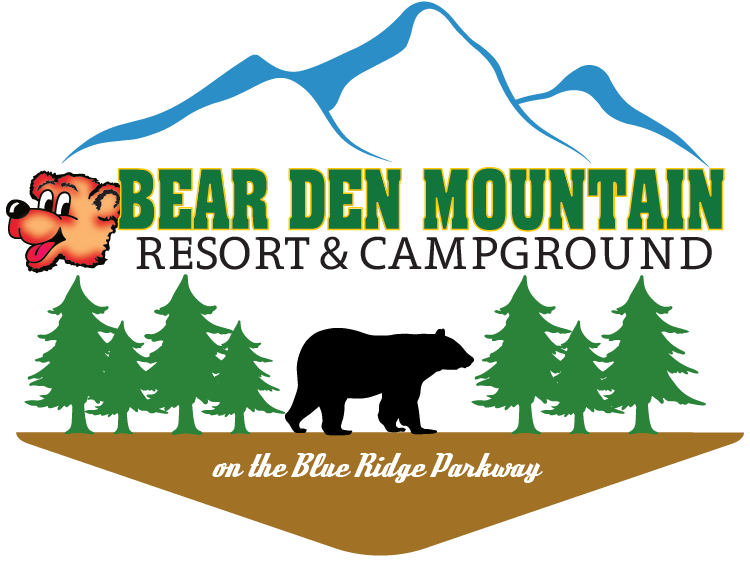 Everyone attending who chooses to stay overnight gets BRPA’s discounted lodging rate, which often includes breakfast as a group the next morning. 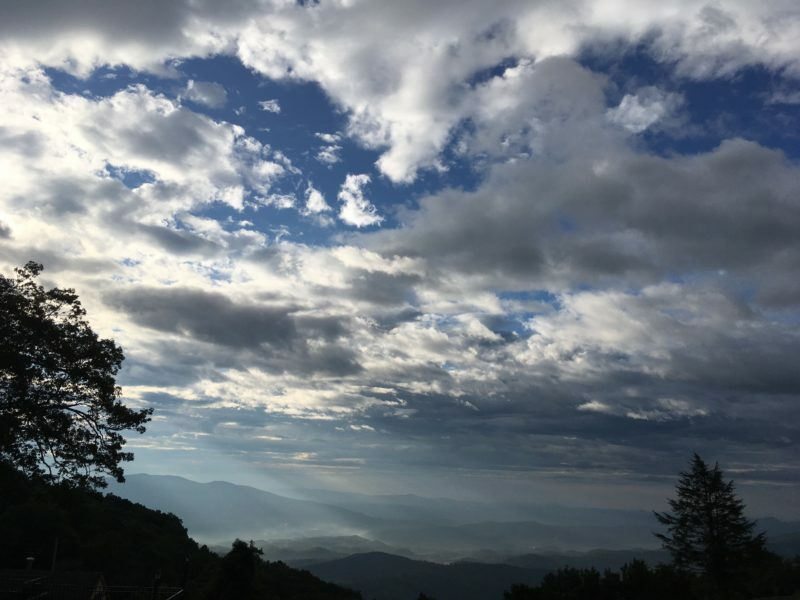 The Board & Membership meeting follows breakfast, with BRPA organizational business discussions, updates from Parkway Partner organizations, NPS updates from Rangers and the Parkway Superintendent, and presentations on tourism topics from BRPA members. If you are a current BRPA Member interested in hosting a future BRPA meeting, please get in touch.